Ride ride ride, hitchin' a ride... A Labroides and expensive Dogface Puffer. Red Sea 08 trip. 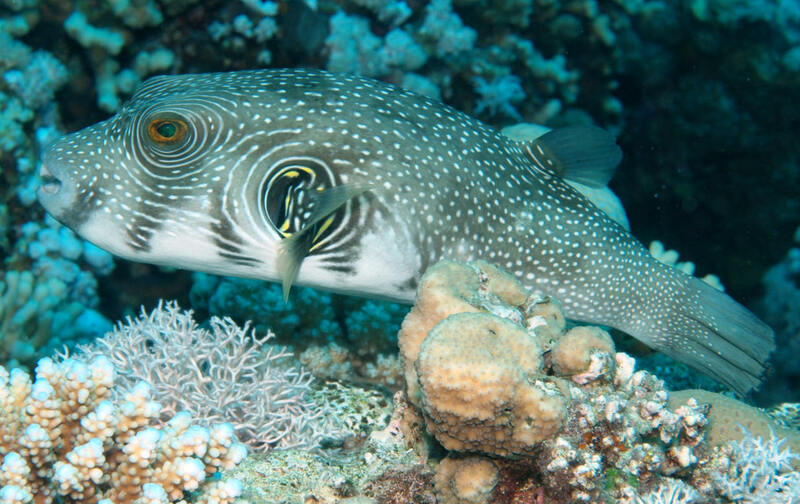 Arothron hispidus puffer hanging around. Red Sea 08 trip. Howsit? Arothron nigropunctatus puffer hanging around. Red Sea 08 trip.